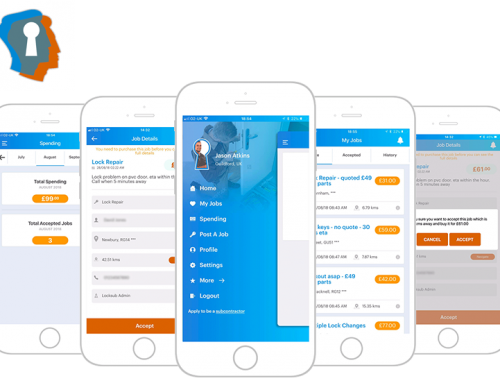 GEOBIZ App - A networking App for travelling business people. 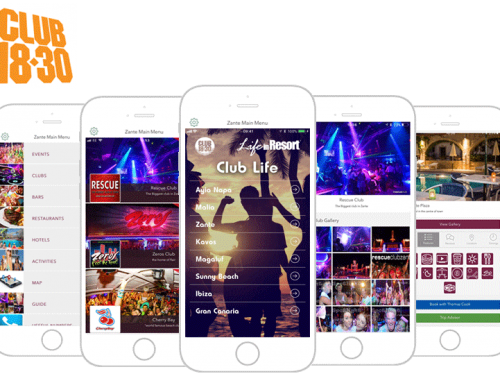 GeoBiz is a app targeted at travelling business people to enable them to make new connections with a view having more success. Networking is most effective among like-minded businesspeople that are actively looking for new products and services, which those attending the show will be. After its launch GEOBIZ quickly partnered up with many large organisations including the Business Show that helps maximise the chances for networking to convert into a customer. We were asked to provide a full branding and design service for the client. We had to make sure the name and logo stood out form the crowd while at the same time ensure the UI/UX was simple but intuitive. 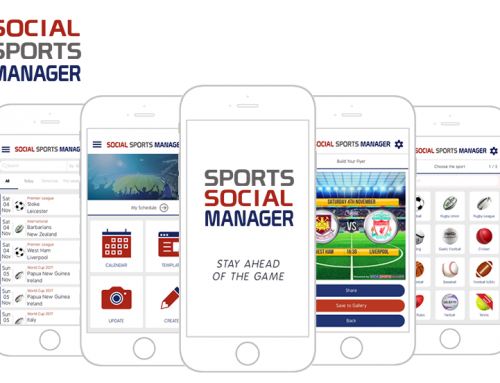 We had already mapped out the roadmap of the GEOBIZ project and as such we needed to adopt a fully native app build approach for both iOS and Android. Using an agile build project management methodology the project was delivered on time and more importantly on budget. 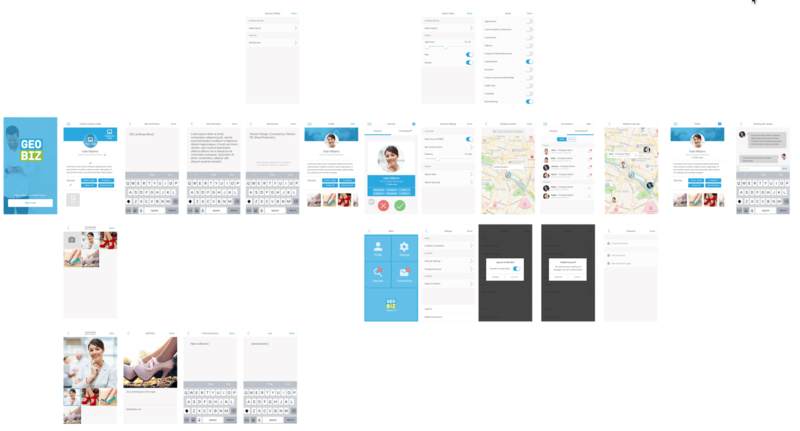 Creating a wireframe (blueprint) enabled us to have a visual guide of the app flow. 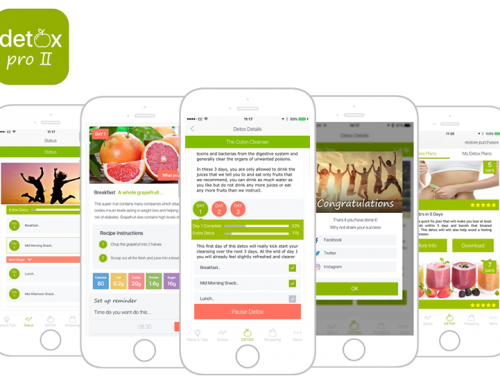 Creating a skeletal framework then applying an in vision approach allowed us to create the elements to see how was would accomplish GEOBIZ apps purpose. MVP1 has been very well received and GEOBIZ has gained some great recognition and subsequent traction. 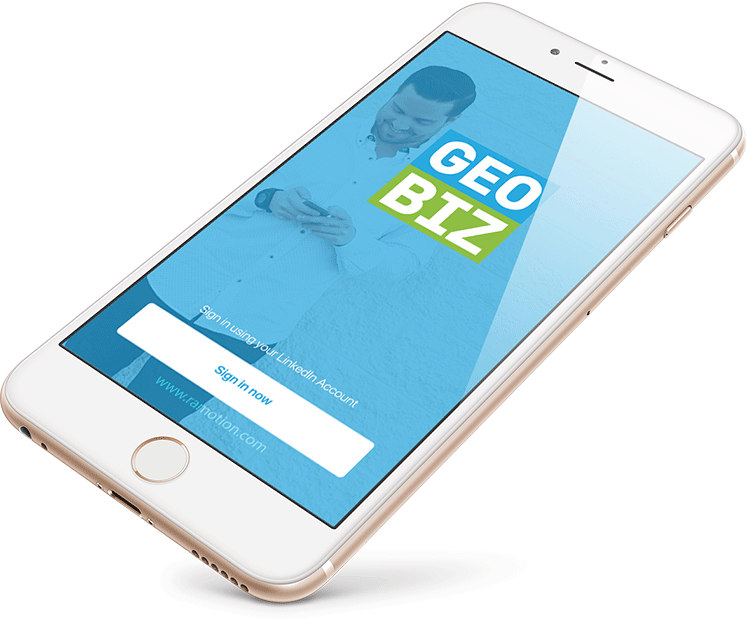 GEOBIZ has already partnered with THE BUSINESS SHOW and is its official networking app for 2017.